Ned Denison who has been on IISA board for the past 4 years has stepped down to set up Ice Swimming Hall of Fame, which is an independent entity with its own board and management. Ice Swimming HOF is not affiliated or report to IISA and its objectives and role will be communicated by Ned as he leads it. 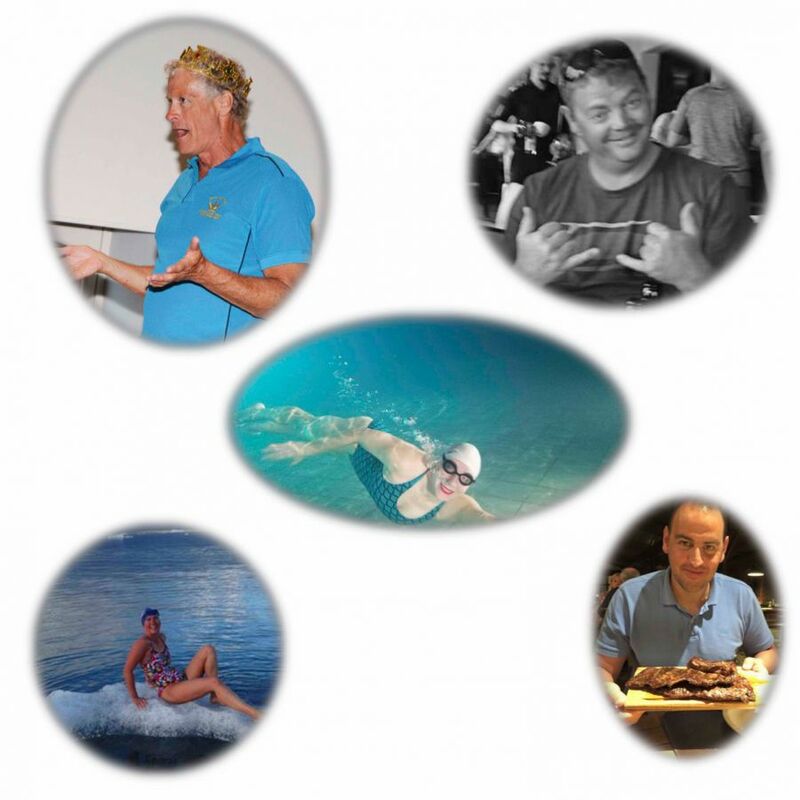 At the same time we have decided to expand our board with new support although they are all very well known swimmers. Padraig Mallon, (North Ireland) who stepped down from IISA Ireland few months ago [to allow a new frozen blood to break the ICE in Ireland] made himself available to IISA board. Padraig, has an amazing swimming track record, from English Channel to Irish Channel, to Ice Miles and WOWSA man of the year award. IISA Board welcomes Padraig and we are looking forward to work together in the ICE. Jaimie Monahan, (USA) has accepted our invitation to join IISA board. Jaimie, has an endless swimming and Ice Swimming CV. Best to look at her BIO to get a glimpse at her amazing swims and experience. We welcome Jaimie to our board and we are looking forward to work together in the ICE. Kate Steels-Fryatt, (UK) is currently IISA GB chair. Kate has agreed to join the board as its secretary and assist the frozen bunch with governance, operation and basically, keep the board in line :). Kate has vast experience in the ICE and in swimming, Marathons, adventures and competition. We are very glad to have Kate on board as we grow and require her expertise in the area. Welcome Kate. Petar Stoychev, (Bulgaria) has agreed to help the IISA Board as a technical advisor. Petar, has made himself available as an invitee to the Board when required. Petar swimming CV requires a separate Ice Flash. He swam in 4 Olympic games (summer) and is the current Ice Swimming World Champ.